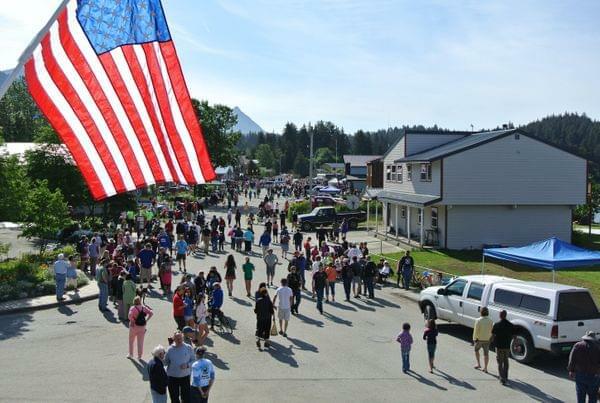 Seldovia is a great place to enjoy the 4th of July celebrations alongside the harbor! We have a blueberry pancake breakfast, parade (where everyone is welcome to enter! ), games, rubber ducky race, 5K Salmon shuffle race and walkers and dogs on leashes are welcome! Food, entertainment and fun will be had by all in our small waterfront city! Usually there is live music during the day and evening too!